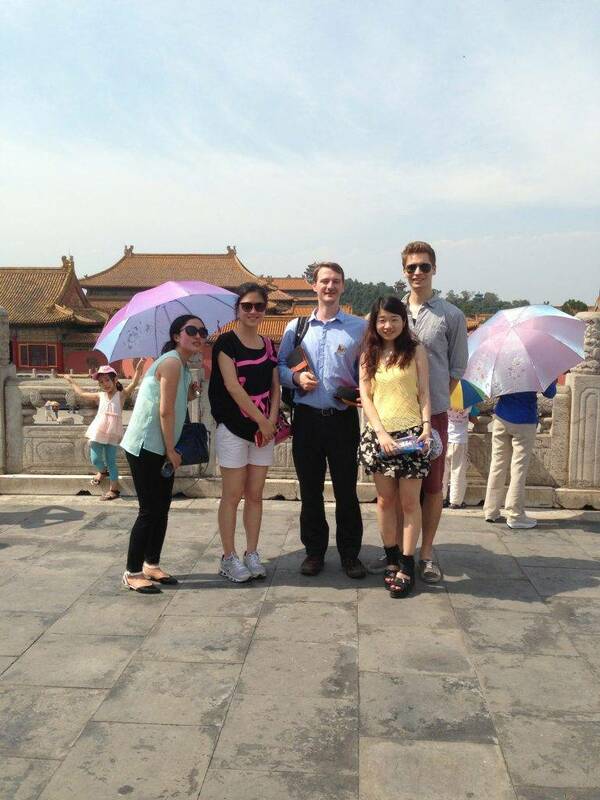 This unique tour brings the ceremony, pomp and intrigue of Beijing’s Forbidden City back to life. 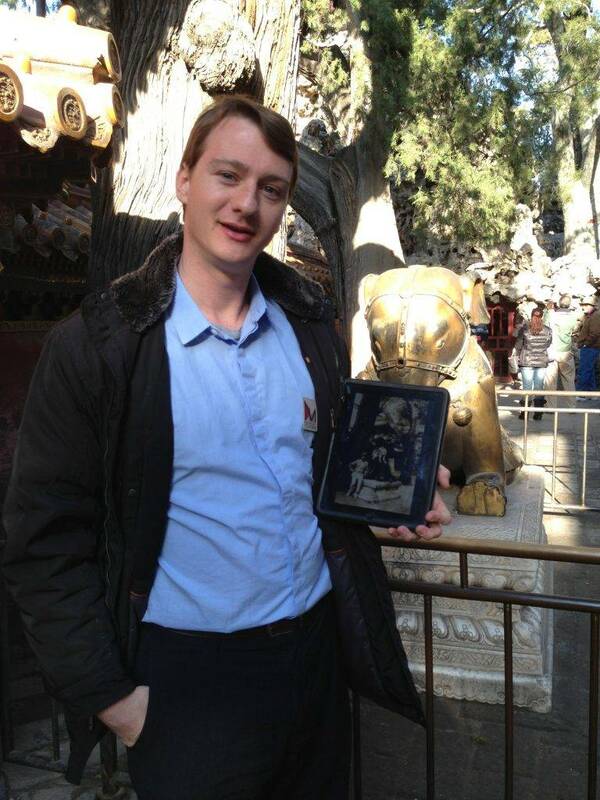 Combining carefully researched information about how and why it was constructed, with shocking anecdotes about the 24 men to whom it belonged, this tour will help you realise how eccentric and unworldly ancient palace life really was. 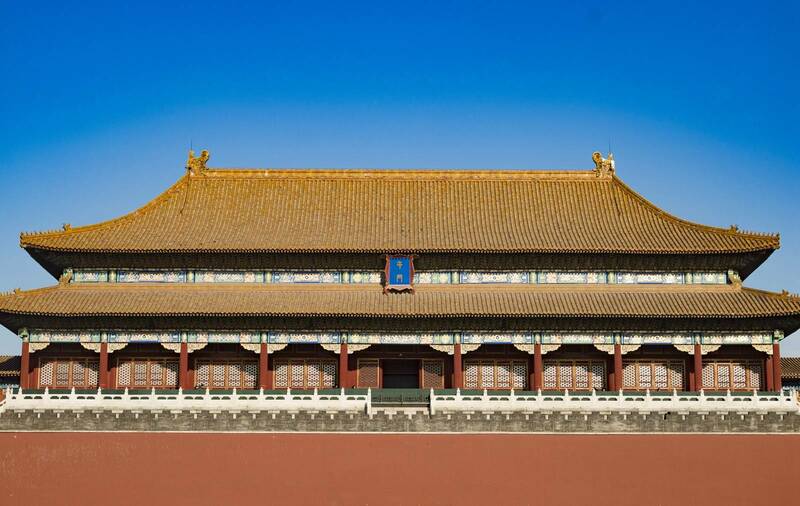 Take this tour with a native English speaking guide from our Tripadvisor award winning company, and see the home of Chinese Emperors come back to life before your very eyes. Learn about the nightmares that forced Emperor Yongle to move his capital to Beijing. Have yourself crowned Emperor, and find out how you would have gone about ensuring your chosen successor was not undermined. Find out why officials found themselves bowing to an empty throne for more than 20 years, and discover the terrible results of Imperial neglect. Find out why men were willing to become eunuchs in order to get access to the inner realms of his palace and see for yourself why being an Imperial concubine was such a dangerous job. Find out how not to go about trying to kill a Chinese Emperor. See rare archive video footage of the Last Emperor of China, and discover what happened to him after he was expelled from the Forbidden City. 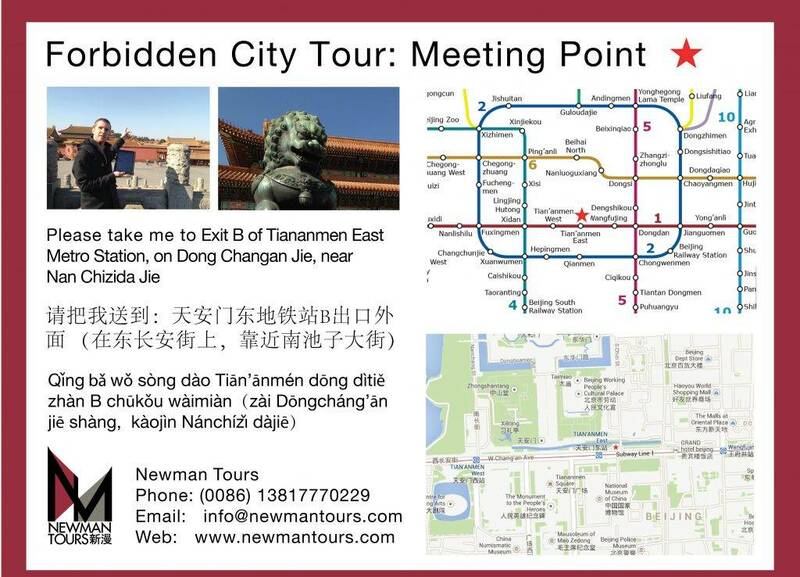 Getting There: The Standard Meeting Point for Private Forbidden City Tours is outside Exit B of Tiananmen East Metro Station 天安门东地铁站B出口外面 (on Dong Changan Jie, near Nan Chizida Jie: 在东长安街上，靠近南池子大街).